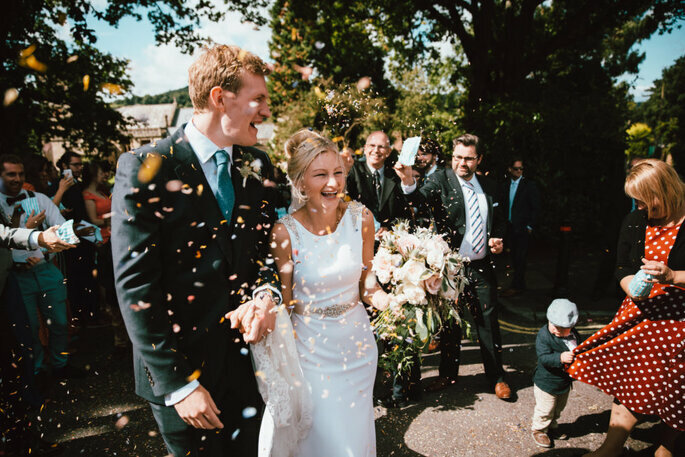 With one of these five expert photographers from across the country, you will no doubt be able to relax and enjoy every moment of your big day, knowing that the photography is in good hands. 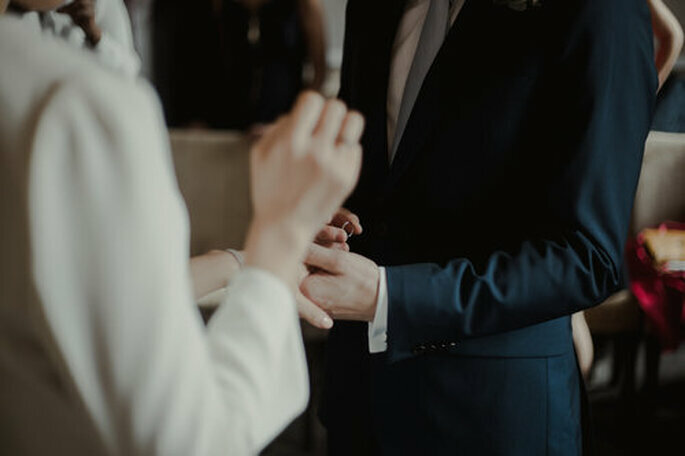 After putting so much effort and creativity into your wedding, you’ll want to make sure that every single detail is captured through the lens of a photographer with a good eye. This way, you can look back on your special memories time and time again. Different photographers have different techniques, so it’s important to find one that suits your style and that can adapt to your tastes. Across the country, there are many talented professional photographers who can turn all the wonders of your wedding into a lovely photo album. So, to help you search for the right one, we’ve narrowed it down to the top 5! Toby and Dominic, of Oak & Blossom, have been friends since childhood and have always been creative individuals. 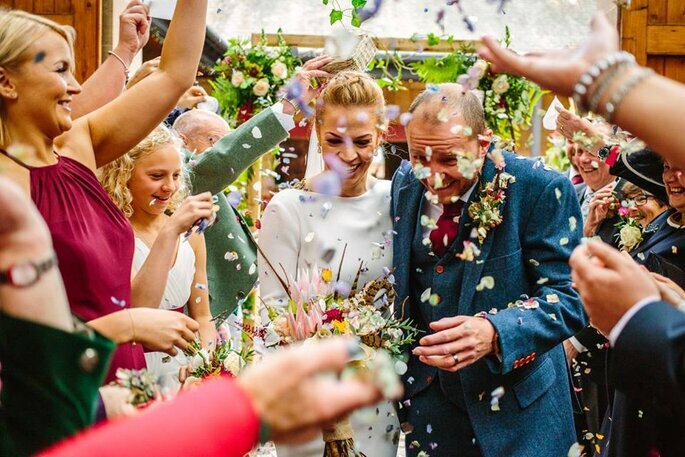 They’ve merged their freelance disciplines of photography and film to offer a complete wedding visual service to brides and grooms in the Somerset area, and beyond. 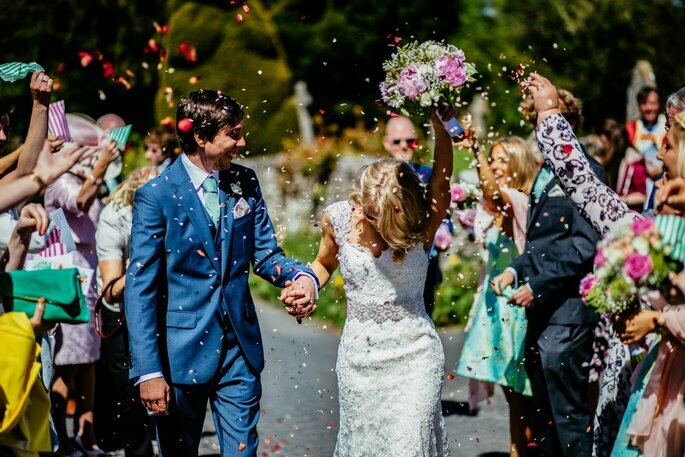 The men at Oak & Blossom also travel across the UK and are available for destination weddings. With this dynamic duo, you can have every spontaneous moment become part of your wedding video and photography album, without having to pose or be anything other than yourself. Your true essence as a couple will characterise every shot. 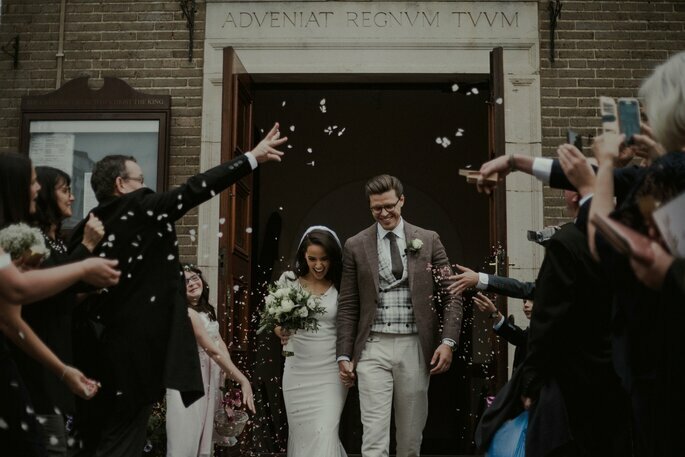 For 3 years, Jasmine Andrews has been photographing weddings in some of Surrey’s most prestigious and beautiful venues, with a growing reputation in the area. 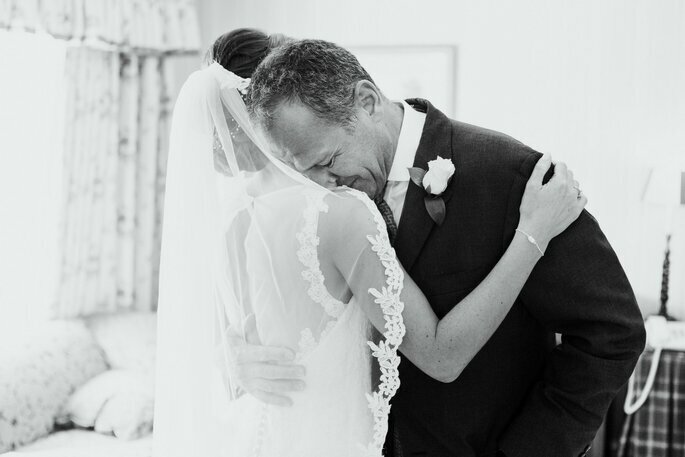 “My love of making beautiful images and seeing my clients smile, laugh and even cry, fuelled me to become a full-time photographer”, says Jasmine. With a unique editing style and careful attention to detail, your story will be captured and re-told just as emotively as it was on the day, so expect a flawless photography album just weeks after the big day! 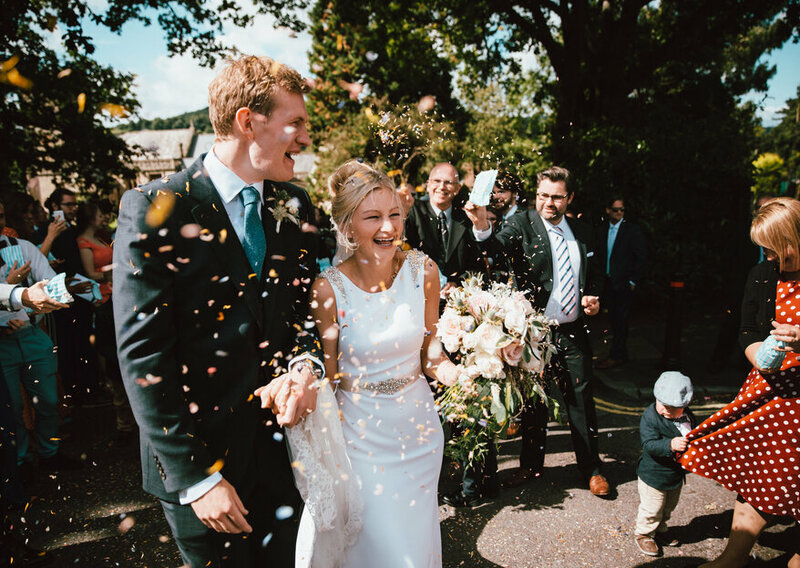 Samsom Photography have photographed over 275 weddings since they started 8 years ago, so if you want an experienced team for your wedding in Yorkshire, then Verity and Chris are your guys. 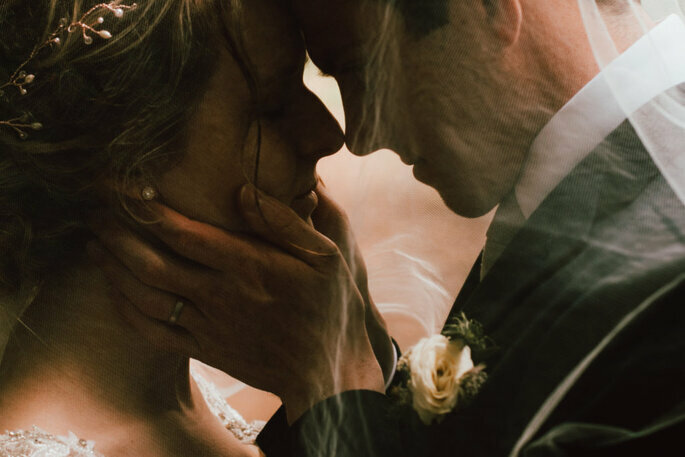 “Our experience enables us to consistently deliver stunning images that we know will become exponentially more valuable with each year that passes,” say the duo, who’s own wedding really instilled in them the importance of what they do. In the lead up to the big moment, Verity will be on hand to take pictures of the all-important bridal preparations, while Chris photographs the groom’s. Your photo album will be a story of the most important day of your lives, from start to finish. 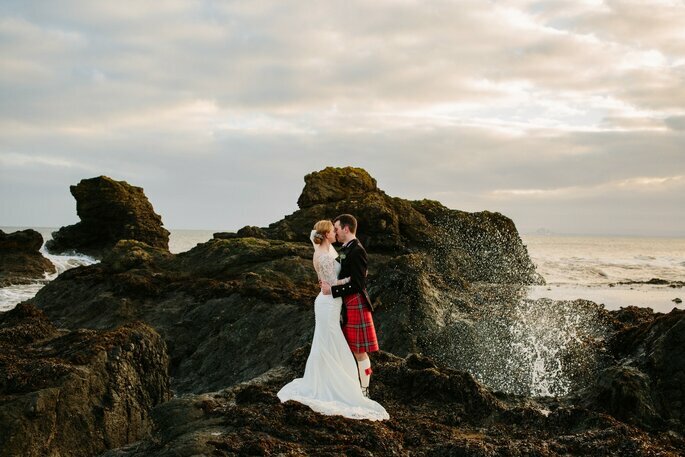 Based in Scotland, the team at Eilidh Sutherland Photography are specialists in candid wedding photography and capturing all the unique and spontaneous moments that make each event so memorable. They document every story with images full of emotion and joy. They work wonders with natural light and landscape, especially in their home of the Scottish Highlands. Alice Goulding’s photography style is raw, natural and authentic. 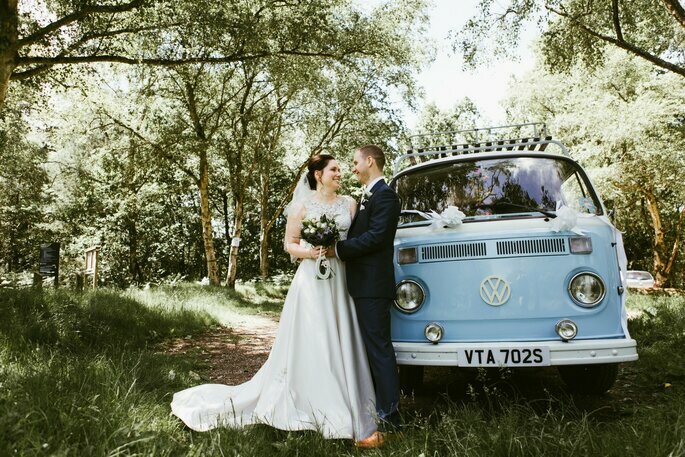 Ginger Alice is based in Cheshire, but Alice will travel the UK and further afield to cover your wedding day. With this artistic photographer, you can also have romantic documentary-style wedding films made, which creates a complete visual package. 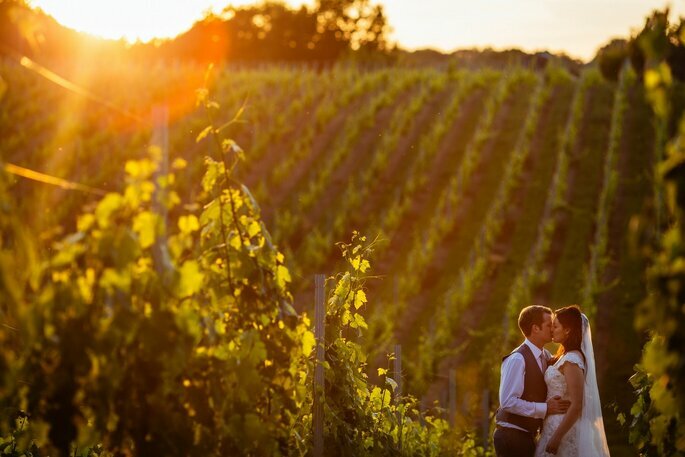 Expect to have your personalities as a couple captured within every beautiful shot.